The ultimate elevated Sherwood riverside lifestyle. Occupying one of the most unique and prestigious locations in Brisbane, this spacious family home is positioned with no roads to cross to the Sherwood Arboretum, and within footsteps to banks of the Brisbane river. Offering a charmed lifestyle with manicured parks and duck ponds and river walks plus village and restaurants and train wintin a short walk. 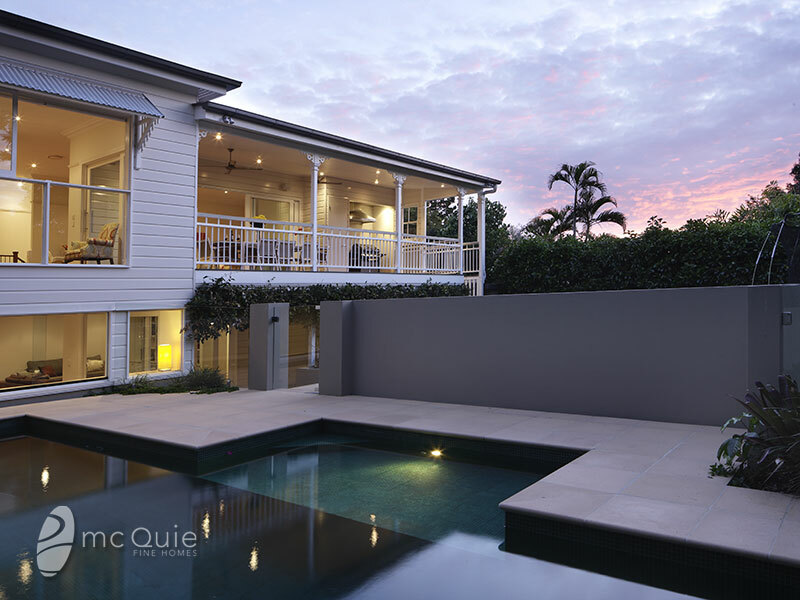 The home itself epitomise luxury and style.